As the year comes to an end, we are thrilled to look back on all the beautiful and inspiring design that our customers have created along side us as we lived out the trends we announced during market over the summer. 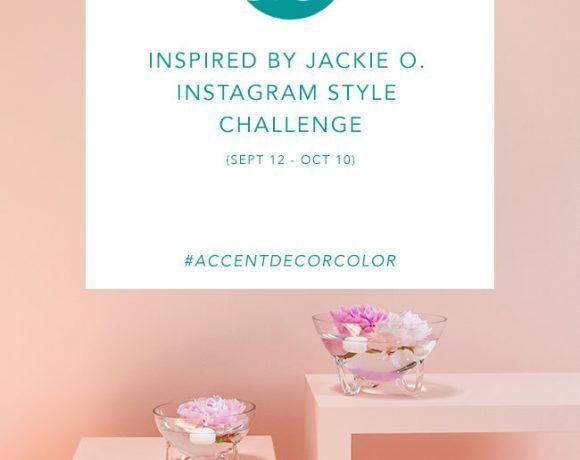 Our customers have walked with us through Africa, looked back to Jackie O. for inspiration, and made holiday magic with us by creating looks that focused on the contrast of dark and light. 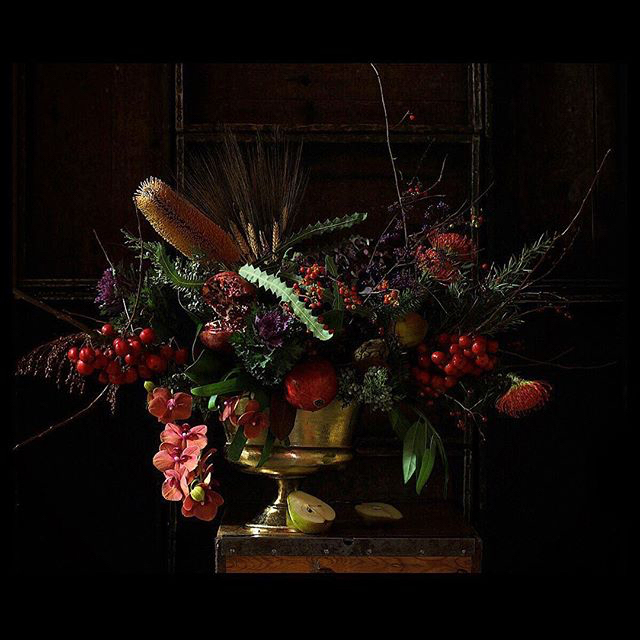 For our final Instagram style challenge of the year, we asked our customers to put a look together a floral arrangement or styled vignette inspired by the Baroque period, and they did not disappoint! 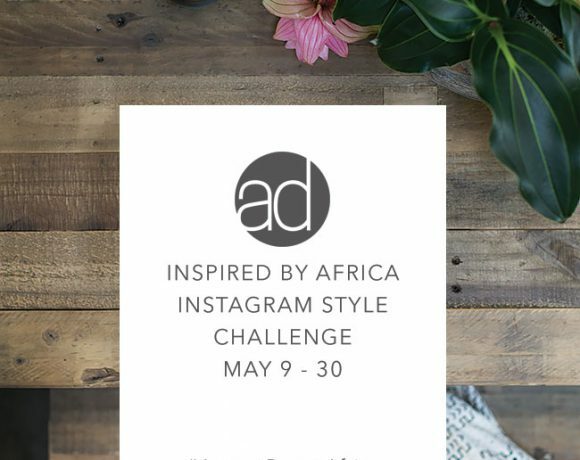 Our judges sorted through hundreds of Instagram posts to find the one they resonated with them the most. 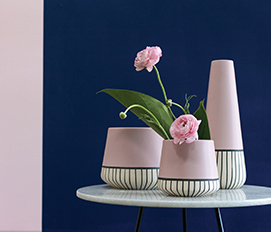 Judging for best styled vignette, was our creative director, Sarah Bagle, who sets the tone for Accent Decor’s trends and product collections from the start. 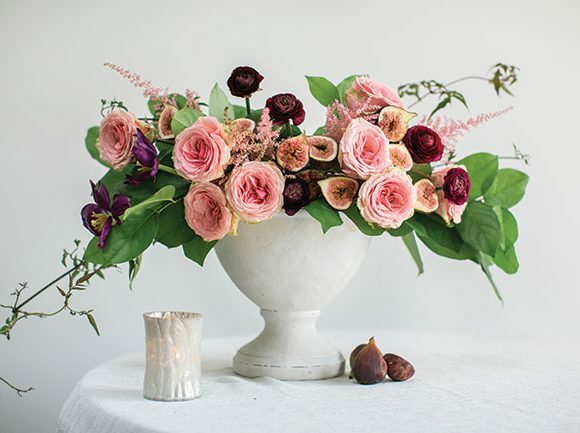 With a combination of 39 years as a floral designer and university art professor, John Regan of Twisted Stem Floral definitely had plenty of knowledge and skill to draw from when executing his design. “So you could say that my Ph.D. in Art History informs my style. I love the tenebrism of Baroque art and try to routinely impart that highly romantic and classic style to my designs and photos,” John said. You can follow John on Instagram at @twistedstem. 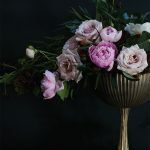 Judging for floral arrangements inspired by the Baroque period was Mandy Majerik of Hot House Design Studio. Mandy often designs for our photo shoots here at Accent Decor, and recently wrapped up all the designs for our latest valentine’s day mailer. 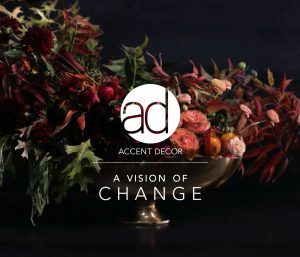 As a floral designer with a strong foundation in technique and a constant eye on what’s trending in design, it’s no surprise that she picked an outstanding autumn inspired arrangement as the winner. 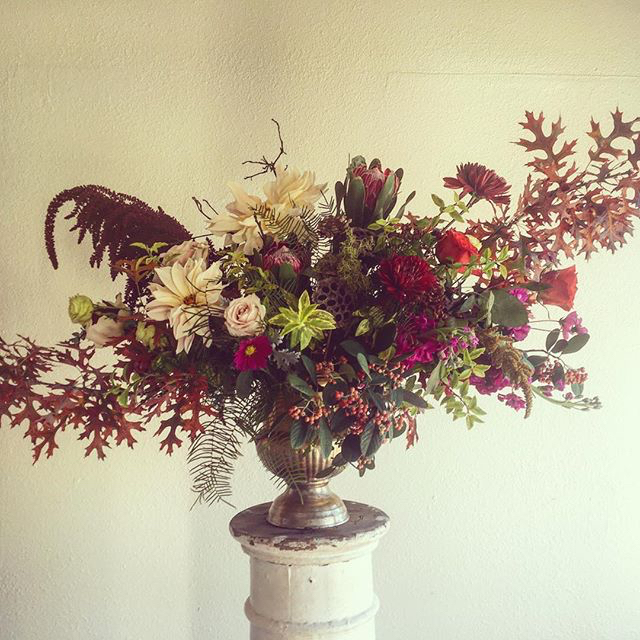 And that winner is Katie Walden of Floranthropist in Redding, CA, who is inspired by classic design and eclectic beauty.